Use this malware report to learn the adverse effects of the TimeSearchNow.com hijacker and get instructions to remove it from an infected Mac computer. The present-day malicious software isn’t necessarily as harmful as file-encrypting Trojans or industrial warfare like the infamous Stuxnet worm. In fact, the overwhelming majority of malware is low-impact, for instance browser hijackers or adware. These little pests tend to only affect the web surfing environment on targeted computers, but the trouble they cause is more than appreciable because victims are unable to personalize their online routine. The add-on called Time Search Now demonstrates just how nasty an adware compromise can get. Its code is universal in that it can infect Windows and Mac OS X alike. The aftermath of being confronted with this sample primarily involves a repetitive rerouting of Safari, Firefox and Chrome to TimeSearchNow.com site. This unwelcome entity literally intrudes on Macs. Users run the risk of being contaminated when they use unofficial software portals to install or update random free applications. Time Search Now typically accompanies installation wizards of various BitTorrent clients, media players and miscellaneous cloud downloaders. Furthermore, it often slithers its way into Macs along with a package of PUPs (potentially unwanted programs) and rogue apps that may include MegaBackup and Advanced Mac Cleaner. It definitely makes sense to always scrutinize freeware setup wizards for malicious company. If possible, deselect whatever is redundant. If there is no such option, just quit the installation right there. When confronted with malicious code like the TimeSearchNow.com adware on Mac, you can neutralize its toxic impact by leveraging a specially crafted system utility. The Freshmac application (read review) is a perfect match for this purpose as it delivers essential security features along with must-have modules for Mac optimization. This tool cleans unneeded applications and persistent malware in one click. It also protects your privacy by eliminating tracking cookies, frees up disk space, and manages startup apps to decrease boot time. On top of that, it boasts 24/7 tech support. The following steps will walk you through automatic removal of the TimeSearchNow infection. 4. Check whether the TimeSearchNow virus has been fixed. If the lock screen is still there, go to the Uninstaller option on Freshmac GUI. Locate an entry that appears suspicious, select it and click Fix Safely button to force-uninstall the unwanted application. 5. Go to Temp and Startup Apps panes on the interface and have all redundant or suspicious items eliminated as well. 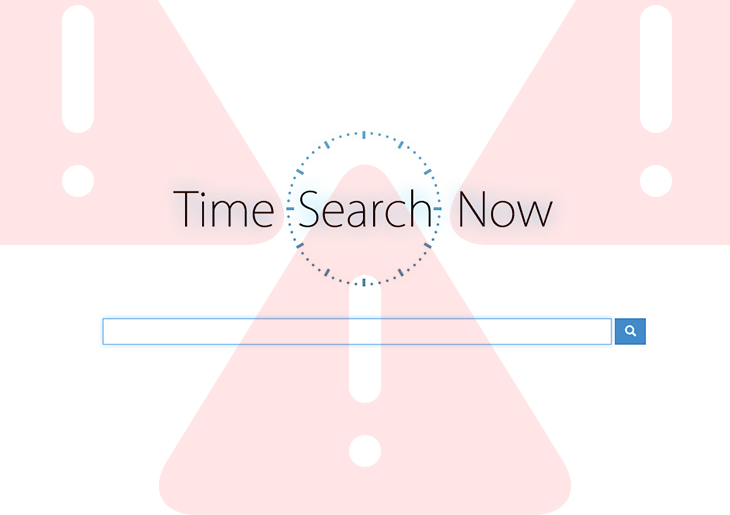 The TimeSearchNow virus fraud shouldn’t be causing any further trouble.